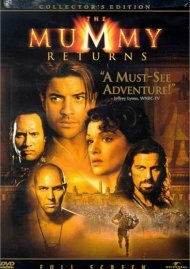 An ancient legacy of terror is unleashed when the accursed mummy, Imhotep (Arnold Vosloo), is resurrected - along with a even more powerful: The Scorpion King (The Rock). 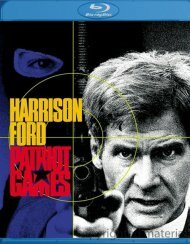 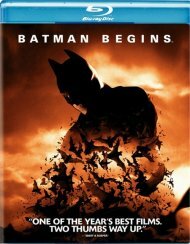 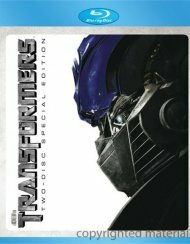 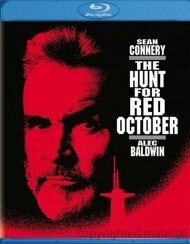 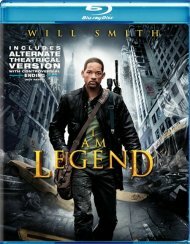 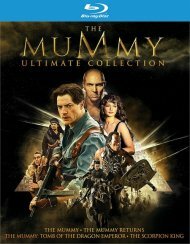 Now, as the fate of all mankind hangs in the balance, Rick O'Connell (Fraser) and his wife Evie (Rachel Weisz) embark on a daring, desperate race to save their son - and the world - from unspeakable evil. 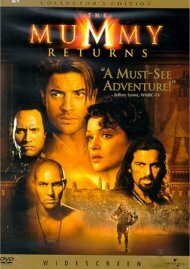 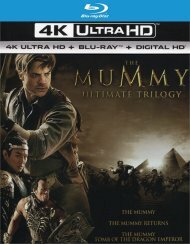 The Mummy Returns is supercharged with pulse pounding action and spectacular special effects that'll blow you away. 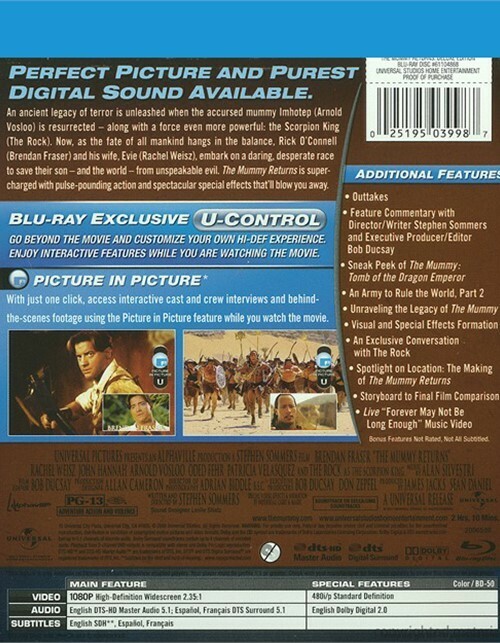 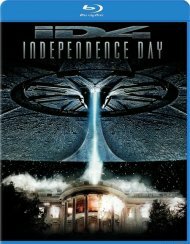 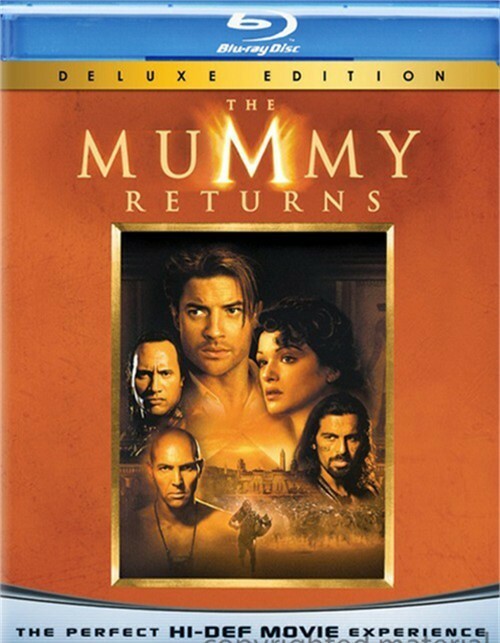 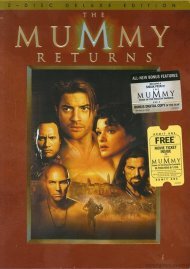 Review "Mummy Returns, The: Deluxe Edi"
Reviews for "Mummy Returns, The: Deluxe Edi"